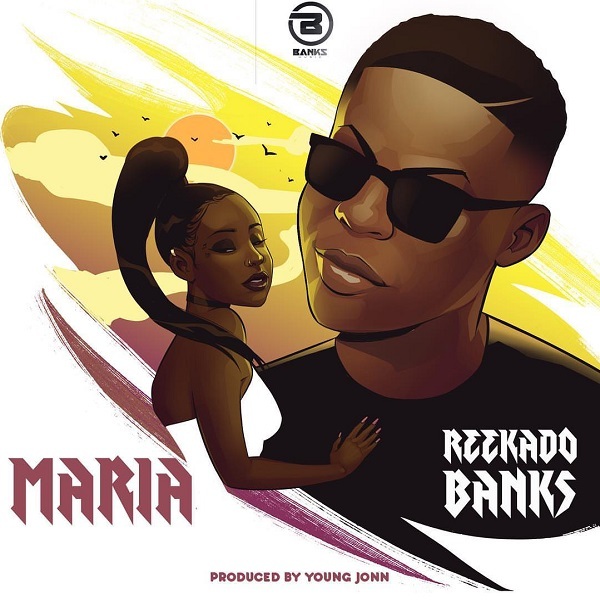 Reekado Banks comes through with a new banging single titled “Maria“, its released under his imprint Banks Music. The Young John produced single ‘Maria‘ is a ballad song specially for lovers this summer. Its sure to takeover the airwaves and music charts in the coming hours. Reekado Banks is not slowing down this year as he keeps churning out new solid contents. Kindly update your playlist now!! !